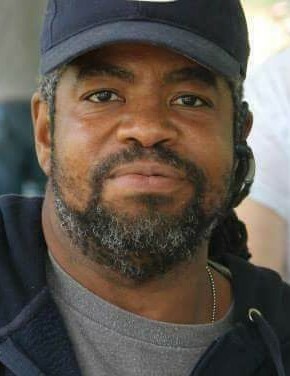 Gregory Eugene Oliver, 57, of Kokomo, passed away on Oct. 8, 2018 in Kokomo, IN. He was born on RAF Lakenheath in England on Feb. 27, 1961, to Willie and Freddie (Turner) Oliver. Greg was an avid Bears fan, he worked at Haynes Intl. for 17 yrs. and has driven a truck for Schneider for the past 5 yrs. He is survived by his wife of more than 25 years Cynthia Oliver, stepchildren; Adam (Sonja) Confer, April (Brad) Confer, Arin (Nick) Parkman and Ann Confer, grandchildren; J.D., Claire, Sofia and Sam Stone and Ellie Parkman, brothers; Willie (Jodie) Oliver Jr. and Tony (Lori) Oliver, and several nieces and nephews. He was preceded in death by his father; Willie Oliver Sr.